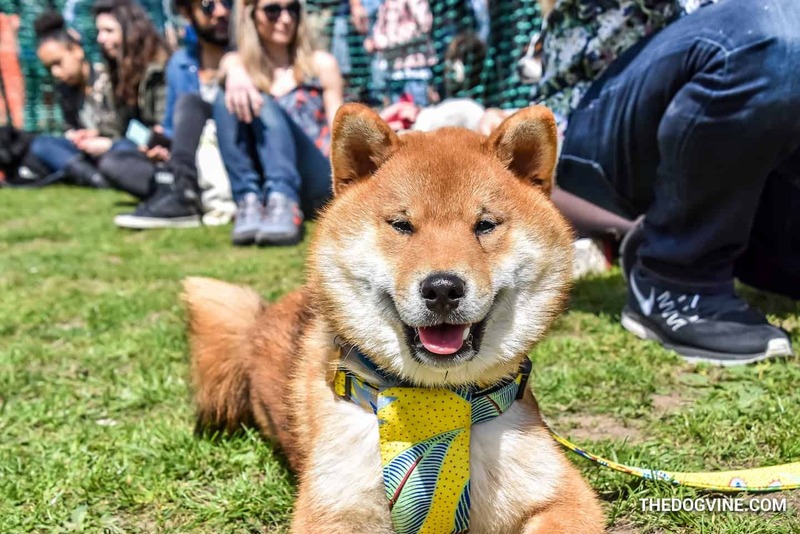 PAWS AT THE READY & SAVE THE DATE…the All Dogs Matter Great Hampstead Bark Off 2019 is back and returns to Parliament Hill on 5th May! Has your pooch got what it takes to be Top Dog in our show and impress the panel of celeb Judges? Or are YOU ready to get barking and bring your dog-themed cakes to the Bark Off Bake Sale to raise donations for ADM dogs in need? Prizes for the most creative cakes, so get BARKING! To see what’s in store at the Great Hampstead Bark Off 2019, have a read of our blog post from the Great Hampstead Bark Off 2018.